I attended an iGaming conference in Malta during November and a few things came up that I thought would be of interest. Firstly, I got to visit the NetEnt and Authentic Gaming Live Casino studios. Both were interesting in different ways. You can read my visit reports shortly, so keep an eye out for them. 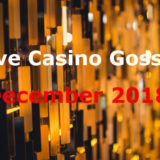 Secondly, a heads up really on some new developments heading our way in live casino. At this time of year all of the games providers in the industry are gearing themselves up for the major trade show of the year. 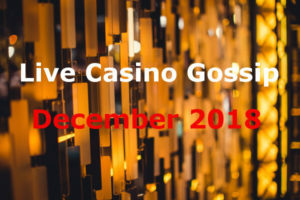 ICE 2019 is held in London and literally 1000’s of iGaming companies display their goods and services. Traditionally the exhibition is used for the launch of new products. Certainly this year will be no different. Evolution will be revealing a number of new games at ICE 2019. Whether improvements to the FPG Roulette will be included I don’t know. I’ve had a sneak preview of the changes and a lot of the omissions I noted in my review have now been included. Good for them. Expect the new stuff to be different though, Evolution love to innovate and be one step ahead of their competitors. 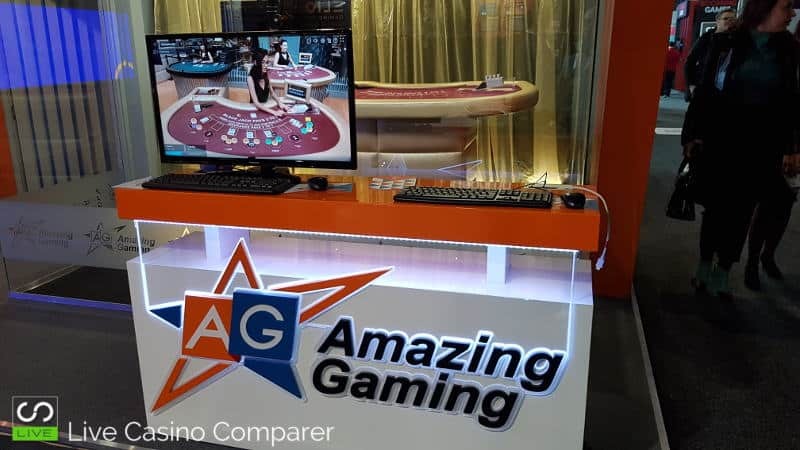 Amazing Gaming or should I say Asia Gaming? This new live casino brand is working in conjunction with Asia Gaming and is basically AG’s attempt at gaining market share in Europe. I predicted this would happen a few years ago, so it’s great to see something finally happening. 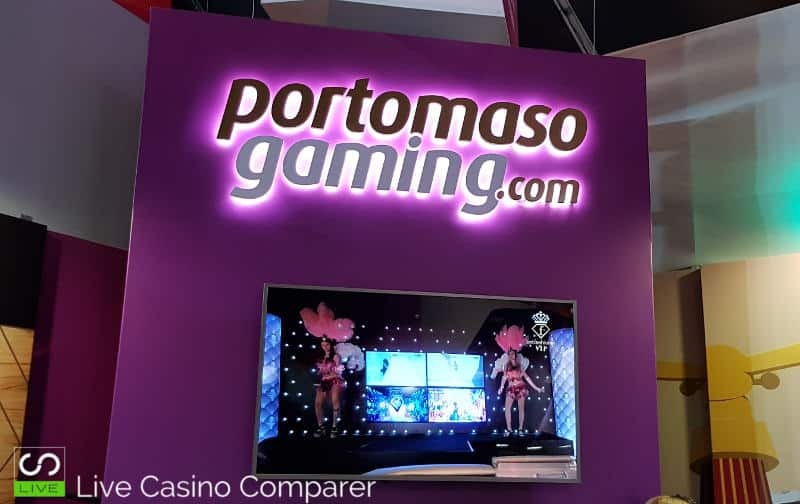 The studio is has been built in the Postomaso Land Based casino in Malta. 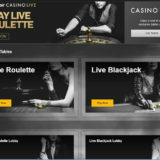 Three games, Blackjack, Roulette & Baccarat are in testing mode at the moment. The application for MGA and Isle of Man licenses is in progress. We can expect a launch sometime in Q2 2019! 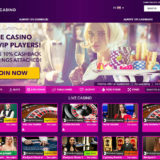 This live casino supplier is certainly using its land based presence to great effect. 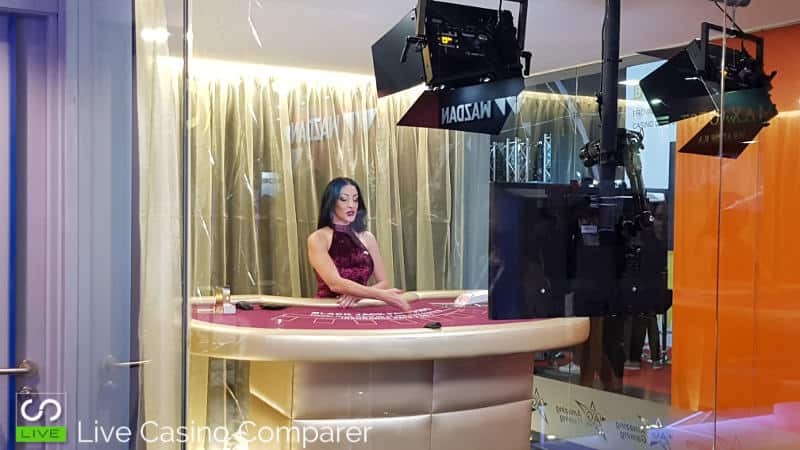 Studios are now being added next to the casino floor for a number of online suppliers and I’m seeing more of their live feeds being offered by other software providers. The growth during the last 12 months has been impressive. I had the opportunity to see a new playing interface where the camera is positioned at table level, looking up at the dealer. Much the same as Extreme Live Gaming had with Xmode, if you remember that. I didn’t like it then and I still don’t like it. As a playing experience it’s going to be horrid. NetEnt has been making some strides to bring their existing games up to scratch. We can expect more tweaking and maybe a new game in the New Year. 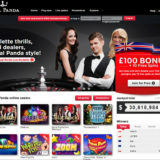 Pragmatic Play who recently purchased Extreme Live Gaming has some big plans. And I mean BIG. We can expect the Extreme Live Gaming brand to disappear shorty and be replaced with Pragmatic Live. The existing games will persist from the studio in London for a while. A new studio in Romania is being built. The aim of Pragmatic is to rival Evolution Gaming with its quality and breadth of game choice, while offering something different. Big boots to fill indeed! I shall be watching this one closely; investment will be significant if they want to get there quickly. Authentic Gaming is planning to expand their game choice. The new studio gives them options now. I’m really interested to see what’s in store. 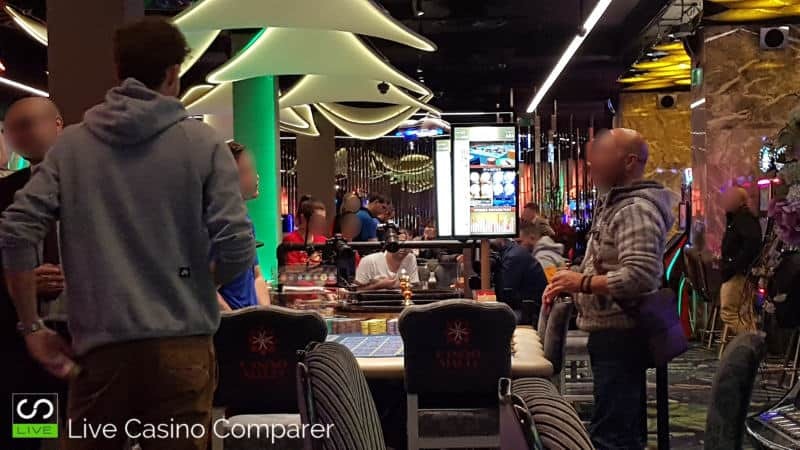 I got Busted in Casino Malta! I don’t mean I lost all my money because I didn’t. This was one trip where I actually walked away with a small profit. I do mean small! Casino security busted me for taking pictures/video of the new Dual Play roulette table. I was trying to sneak a few pics of the new table, when I felt a hand on my shoulder! I was made to show my gallery and delete the pics right in front of them. Of course I was prepared, my phone is setup to copy any photo to my Dropbox account. A few had successfully uploaded before I had to delete them. This wasn’t intended to be an industry wide view of what’s going on, just a few interesting facts I picked up during my recent visit to Malta. I’ll be publishing a full report following ICE 2019 in February 2019.